Have you ever seen cats on catnip? For cats who are sensitive to catnip, or catmint as it is also known, just smelling the scent released from the plant’s leaves can leave them feeling giddy with happiness. 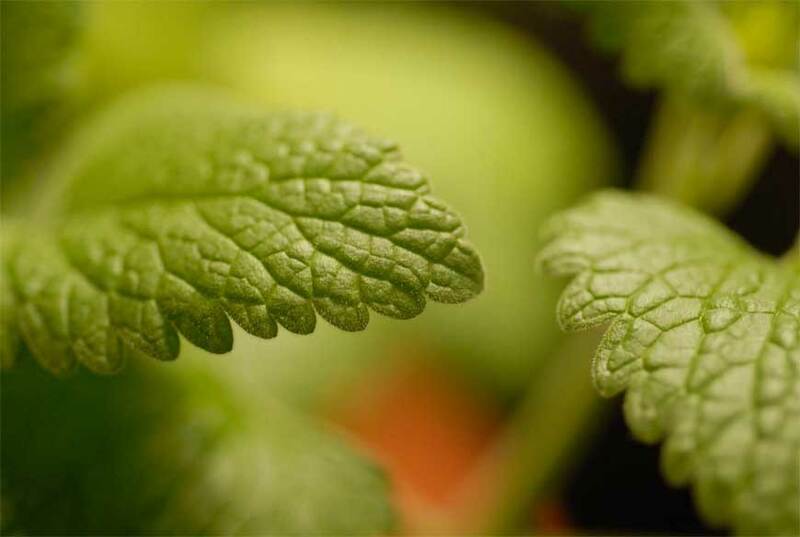 Catnip contains an organic chemical compound called nepetalactone. This compound works on a cat’s olfactory system, which means they only need to smell the scent to be affected by it. The nepetalactone has a similar effect on the cat’s brain as the pheromones they release when they are happy, so a cat inhaling catnip will experience a rush of euphoria. Each cat will have their own reaction to this overwhelming feeling of bliss. Some will run around, some will roll all over the floor, and others get defensive about their toys. Catmint has a different effect if eaten. When cats ingest the leaves, they typically experience a feeling of relaxation and drowsiness, and will probably fall asleep. After a few minutes the cat becomes immune to the catnip and experiences a mood reset. This immunity lasts for around two hours, until sensitivity is restored. It’s not just domesticated felines who enjoy catnip. Big cats like tigers, leopards and lions experience similar sensations, although they require larger doses to achieve the same effect. Not all cats are sensitive to catnip. Around 30% of cats do not have the gene for catnip sensitivity so are unable to enjoy its euphoric effects. In any case, before sexual maturity, at around 6 months, all cats are completely immune to it. Over time dried catnip for cats will lose its potency as the essential oil evaporates. Store your supply in an airtight container, away from direct sunlight to help it stay fresh and effective. This entry was posted in Behaviour, Cats. Bookmark the permalink.